When one looks at a top Football Player, logically the assumption is that they were exceptional talents as youth. In most cases that’s accurate, as one would have to possess gifts at a very young age to make it as a professional. However, throughout Football history, there have been players whose gifts were not self-evident or were judged inadequate to succeed as professionals. French Legend Michel Platini is such a case. Though he performed impressively as a 20 year old for his club Nancy, it is astonishing that Lorraine neighbors FC Metz rejected him. There are two stories about this great oversight. In one version it was Metz’s Team Doctor, after a number of physical tests, judged Platini not adequate to succeed as a professional. In another version, Platini would only join if his father Aldo was also part of the package with a job (which he got at Nancy). Another technically gifted French Talent from the 1980s and 90s, David Ginola was turned down by OGC Nice. He had to make his name with Toulon before starring for Paris St Germain and Newcastle United later in his career. 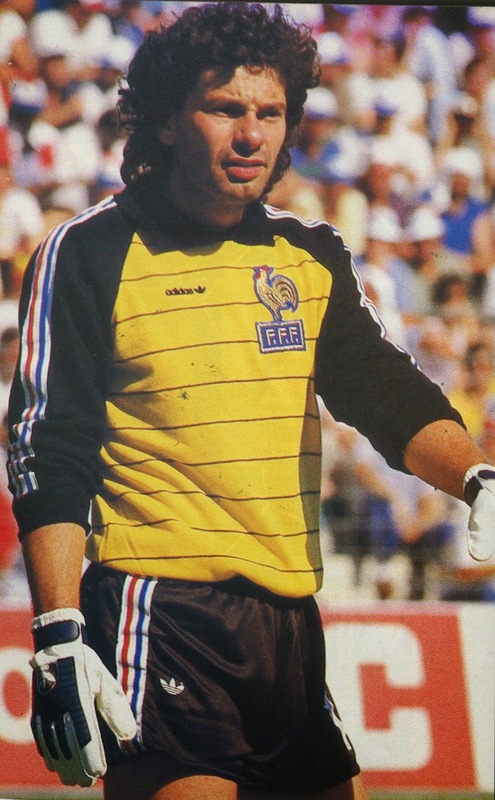 Other French Internationals who had to take different routes to stardom include long time goalkeeper Joel Bats who was barred as a youth at Sochaux by the more experienced Albert Rust and had to go to Auxerre and also striker Xavier Gravelaine, a contemporary of Didier Deschamps as a youth at Nantes, who was also shown the door and had to make his way through the lower divisions before eventually playing for sides like Paris St Germain and Olympique Marseille. In the early 1990s, Croatia’s Robert Prosinecki was considered to be one of the greatest young talents of World Football and was an International for Yugoslavia in his early 20s. As a youth he was coached by future Croatia National Team Manager Miroslav Blazevic at Dynamo Zagreb. 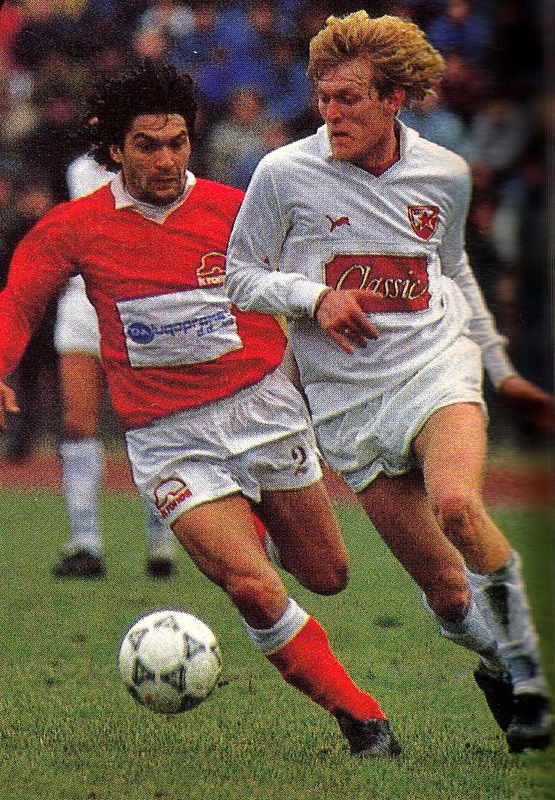 Blazevic was so unconvinced by his talents that he went on to declare that if Prosinecki ever became a good player he would tear off all his diplomas. When it comes to Germans, Bayern Munich is a difficult place to break through, some of the notable casualties include future West German and Stuttgart defender Bernd Forster (brother of Karl-Heinz) and future Bordeaux defender and Manager Gernot Rohr. Both failed to make the grade in a team full of Internationals. There is the peculiar case of Italian defenders Giuseppe Bergomi and Franco Baresi. Each player was rejected by one of the Milanese clubs to serve their entire career with the other Milanese club, Bergomi with Inter and Baresi with AC Milan. Incidentally, Franco Baresi’s brother Giuseppe was accepted by Inter. Future Juventus defenders (both capped by Italy), Sergio Porrini and Gianluca Pessotto started at AC Milan’s youth teams but were released before making their breakthroughs at smaller teams. Similarly another future Juventus and Italy International, midfielder Angelo Di Livio failed to make the grade at AS Roma and had to start out at the lower leagues. Future Italy and AS Roma midfielder Luigi Di Biagio actually started at cross town rivals Lazio, but failed to make the grade. Future Italy goalkeeper Francesco Toldo’s path was blocked at AC Milan, he therefore had to work his way up the lower leagues as well. Defender Roberto Tricella was once seen as Gaetano Scirea’s heir apparent as Italy’s Libero under Enzo Bearzot; however, he was also rejected as a youth at Internazionale Milano before making a name for himself at Verona. Similarly young Lazio striker Marco Di Vaio’s path was blocked by such talents as Signori and Casiraghi, therefore he had to work his way up the lower leagues as well. When it comes to the British there are also many interesting cases. Future England Captain David Platt was rejected as a youngster at Manchester United. He had to go to Crewe and Aston Villa to achieve stardom. Welsh International, the controversial Robbie Savage is another of Manchester United’s famous failures. 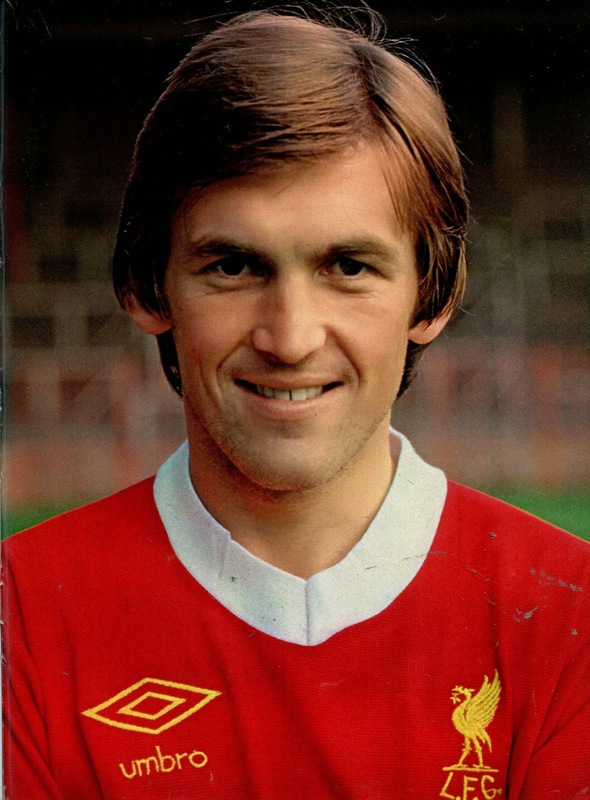 Scottish legend Kenny Dalglish was rejected as a trainee at West Ham United for reasons that only they would know. Liverpool itself is also a tough place to break through especially during the competitive Shankly and Paisley eras. Future England International defender Dave Watson could not make it. He had to go through Norwich to eventually play for cross-town rivals Everton. Republic of Ireland Midfielder Kevin Sheedy and Northern Ireland midfielder Jim Magilton were also released during this era. Sheedy eventually made his name at cross-town rivals Everton, while Magilton starred for Southampton. Arsenal under George Graham was guilty of dispensing prolific striker Andy Cole and International defender Martin Keown. Though, Graham bought back Keown some six years later. In Spain, Real Madrid is a tough jungle and many talented players had to make headway elsewhere blocked by International quality stars. Hipolito Rincon is such a case, unable to make the first team; he joined Real Betis and was one of Spanish Leagues best goalscorers of the 1980s. The list goes on: Ismael Urzaiz, Alvaro Negredo, Roberto Soldado, Alfonso Perez, Dani Garcia, Miguel Pardeza, and Sebastiano Losada. These young Spaniards had to succeed away from Real’s tough environment. I presume the lesson to be learned is to never give up after initial rejection. Even the experts can be wrong or perhaps players need the right environment to flourish. They need the less pressured atmosphere of a smaller club where they will get playing opportunities rather than being confined to the bench, way behind the pecking order.